Get ready to find a hot new summer read! 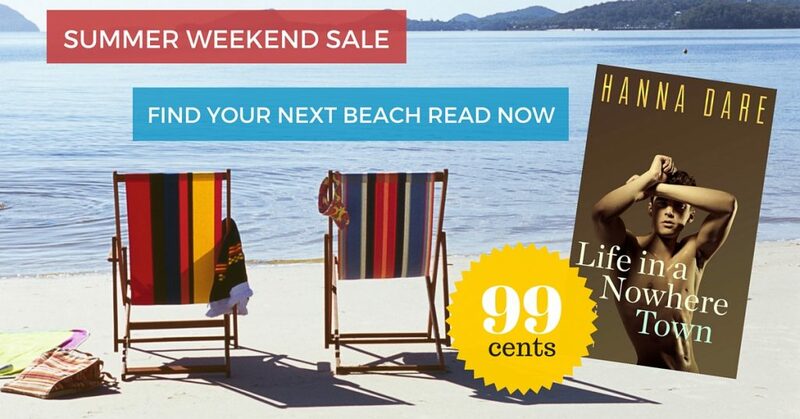 More than 12 excellent M/M authors are taking part in a 99 cent sale this weekend. Find the participating books and links here. They’re all M/M titles, but across many different sub-genres, so there’s definitely something for everyone. I’ve got book 1 of Sing Out on sale, and now that book 3 is available for pre-order, it’s the perfect time to start the series! Sing Out, the big finale – Coming Soon!